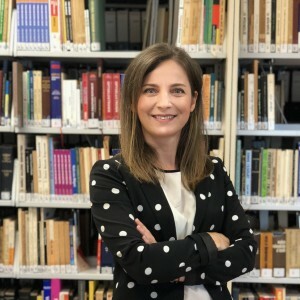 Dr Rahime Süleymanoğlu-Kürüm holds a PhD in Politics and International Relations from the University of Nottingham. She received her BA in International Relations from Eastern Mediterranean University in North Cyprus. She obtained her LLM degree from the School of Law at the University of Nottingham. Rahime’s research in the areas of comparative politics and international relations focuses on the study of Europeanisation, Gendering EU studies, EU foreign policy, Turkish foreign policy and foreign policy analysis. Her publications appeared in journals such as Political Studies Review and Language and Politics. She is currently working on a project, which explores gender norms and practices in Turkish diplomacy, funded by KOÇ-KAM Gender Studies Center and a Jean Monnet Module on the Europeanisation of gender policies funded by European Commission.